Want to know how to get seriously floral with Pavement Vinyls? 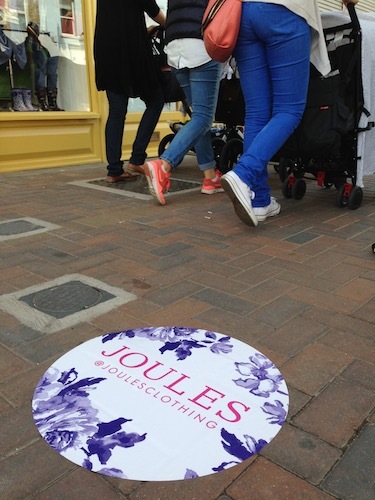 Joules Clothing will tell you! 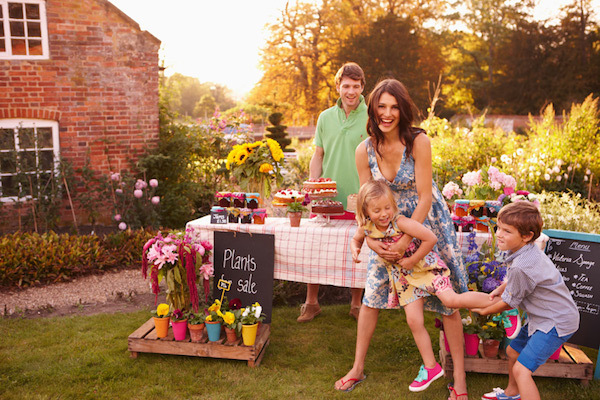 We recently worked with one of Britain’s best-loved family lifestyle brands: Joules! 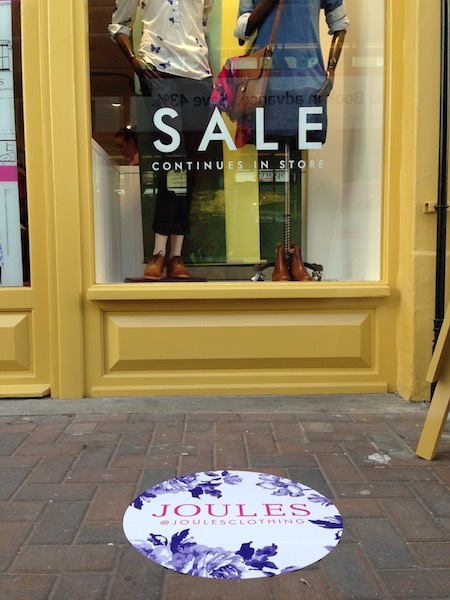 Joules is excitingly colourful with vibrant floral prints and quality tailoring. The brand delights in making clothing, accessories and homewares more exciting by turning the ordinary into the extraordinary. 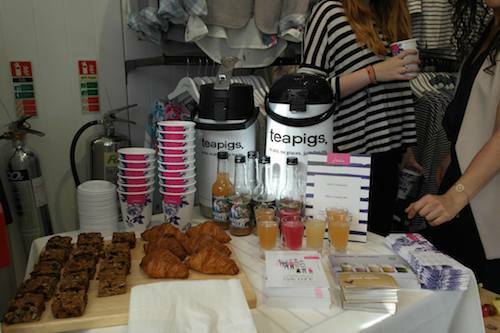 To celebrate the launch of their new London store on Northcote Road Joules organised a fantastic launch party with sweet treats on offer for customers. 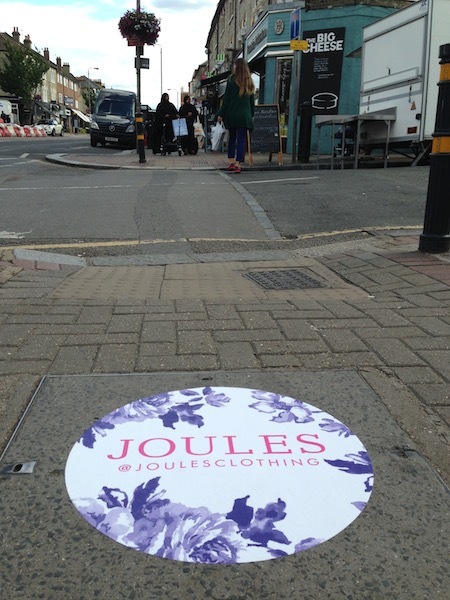 To get the name of the iconic brand onto the streets Joules asked us to place Pavement Ads around the area to remind shoppers of the new store. The vinyls we produced are very much in keeping with the Joules brand and as His Royal Cuteness, Prince George is a wearer of Joules we knew we couldn't let them or the monarchy down! I think it’s safe to say that our vinyls turned out great! The launch was a big success and I will look forward to shopping there myself in the future. 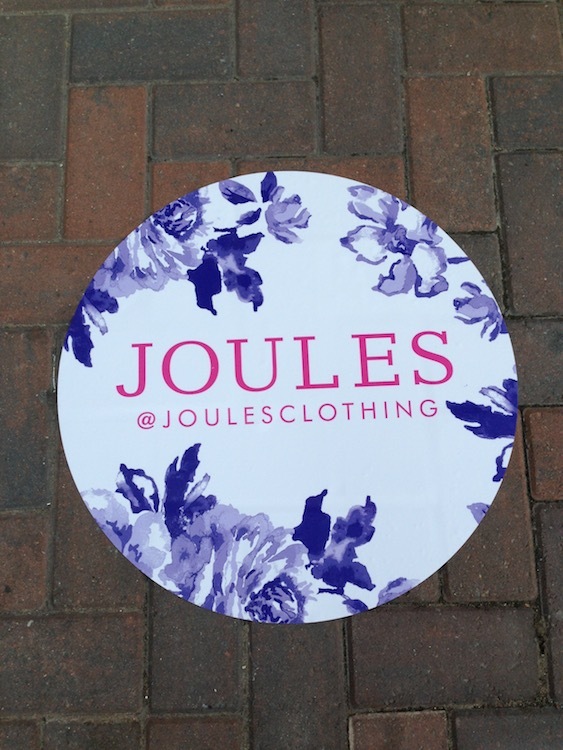 If you are interested in what Vinyl Advertising can do for your brand or launch then get in touch!